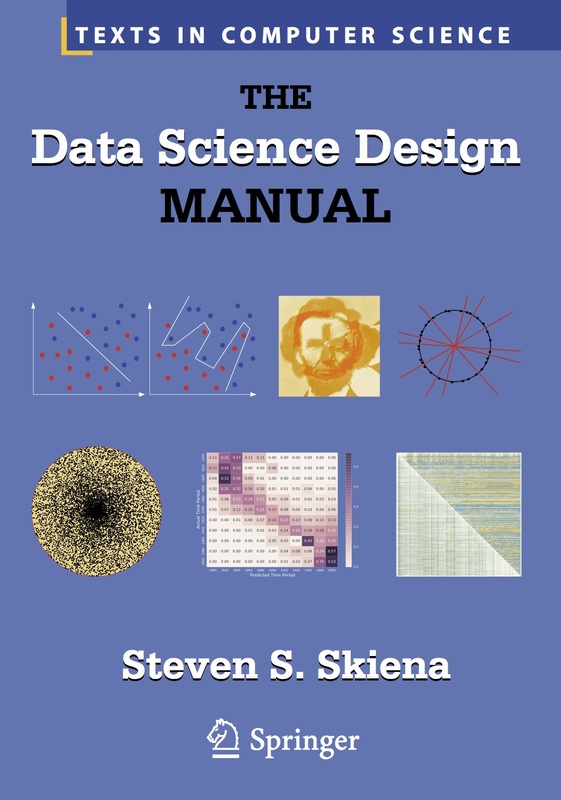 The Data Science Design Manual serves as an introduction to data science, focusing on the skills and principles needed to build systems for collection, analyzing, and interpreting data. 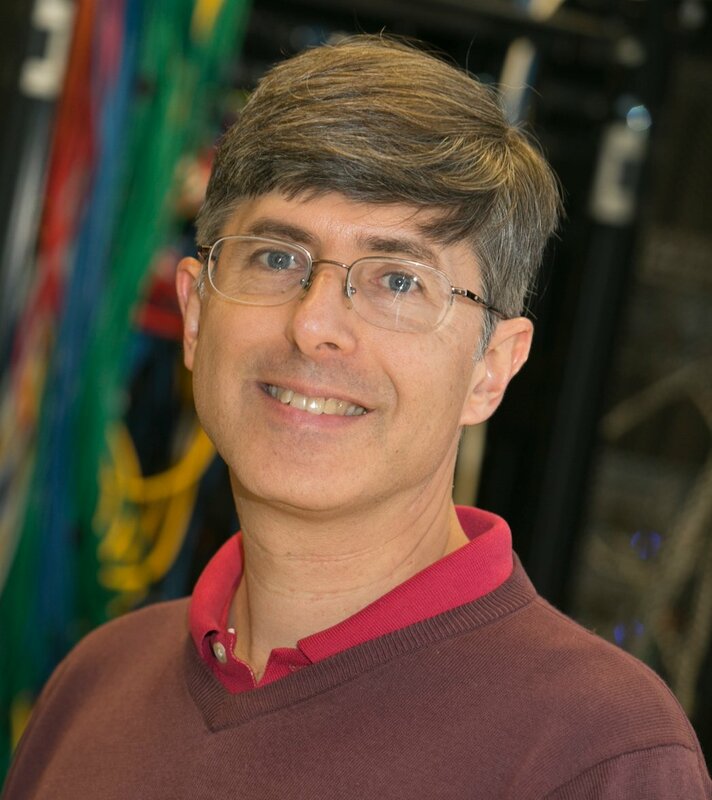 As a discipline data science sits at the intersection of statistics, computer science, and machine learning, but it is building a distinct heft and character of its own. 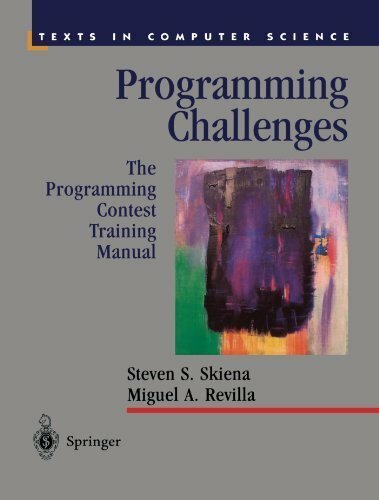 The book covers enough material for an "Introduction to Data Science" course at the undergraduate or early graduate student levels. A full set of lecture slides for teaching this course are available here, along with data resources for projects and assignments, and online video lectures. 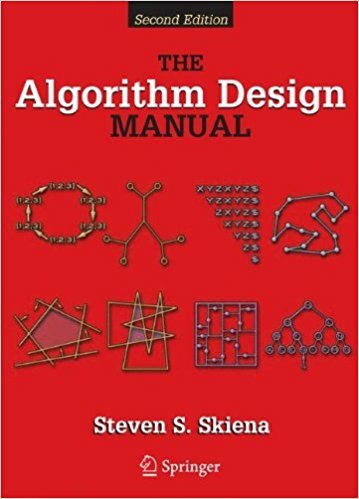 You can purchase The Data Science Design Manual from Amazon or direct from Springer. We live in a data-driven world, where massive computers analyze the traces of all human activity in our quest to predict the future. Data Science is a rapidly emerging discipline at the intersection of statistics, machine learning, data visualization, and mathematical modeling, but it remains mysterious and even threatening to the broader public. "The Quant Shop" is a television show about data, and how it can be used to predict the future. 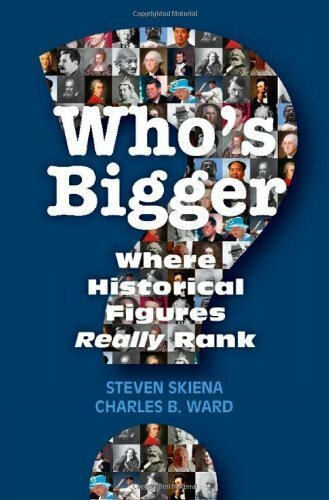 We show how data can be made to talk, and explore the limits of what is knowable. 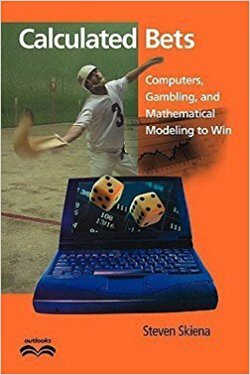 This is a program for anyone who has ever made a bet or thought about tomorrow, for anyone interested in how the mathematical or computational models that rule the world are conceived, built, and tested -- and how well they perform. 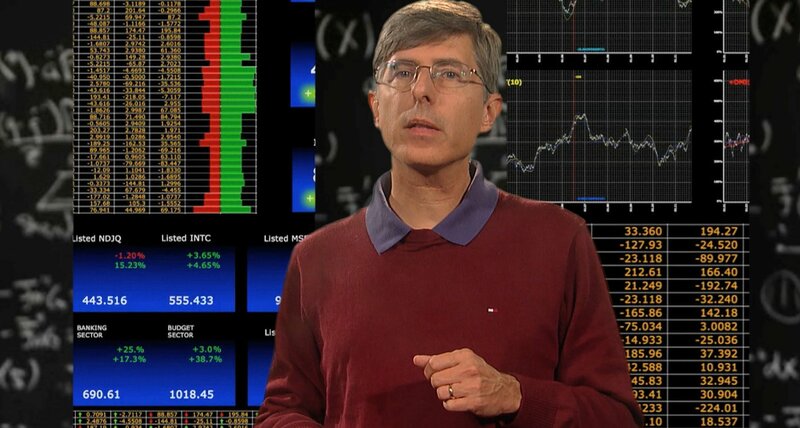 Check out my television show The Quant Shop where I talk about data and how the world is built around it. 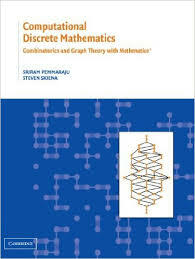 Written by a well-known algorithms researcher who received the IEEE Computer Science and Engineering Teaching Award, The Data Science Design Manual is an essential learning tool for students needing a solid grounding in data science, as well as a special text/reference for professionals who need an authoritative and insightful guide. Supplementary material can be found at my CSE 519 (Data Science) course page. Lecture videos for my classes on Data Science, Analysis of Algorithms, Computational Biology, and more are on Youtube. Take a look at them if you have the chance.